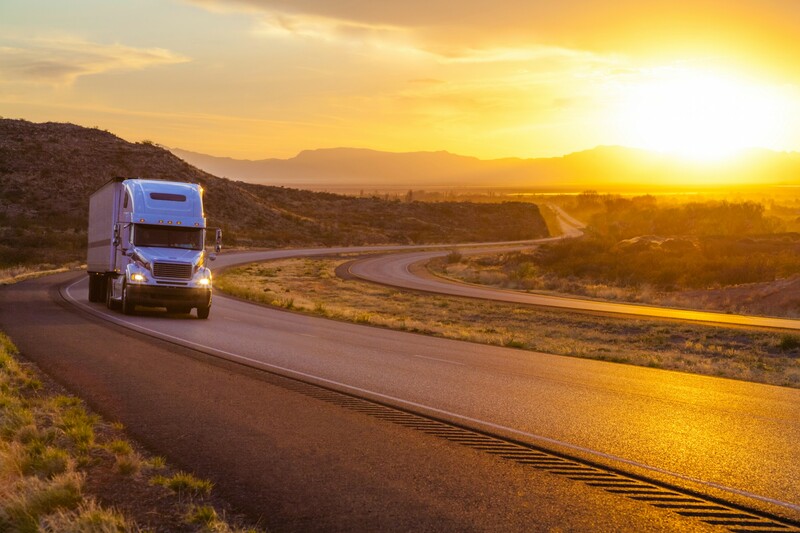 Companies are finding that they can optimize their fleet operations by using the data derived from all fleet-related activities, including invoices, vehicle breakdown reports, and more. While there is much to be said about the positive value of the sophisticated diagnostic systems that are integrated into today’s Class 8 trucks, for some fleet professionals there is no denying that diagnostics are making their work more complicated, not less. In addition, the article goes on to say that diagnostics are adding extra cost to repair bills because of the extra time it takes to diagnose problems. “Drilling down through several fault codes to get to the root of an electronic problem has added multiple hours to bills,” the story says. Quoted in the story are a fleet manager and an executive with a megadealer who both agree that the time spent actually fixing the problem usually takes a standard amount of time but the troubleshooting that precedes it can tack on additional labor to the bill. 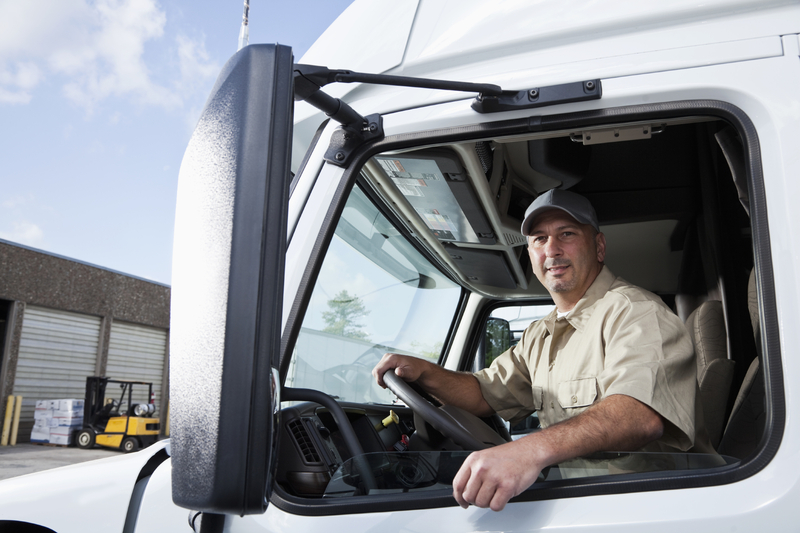 Fleet managers have become more educated than ever about maintenance issues and are asking for an abundance of data in invoices and reports to enable them to work towards continuous improvement. They’re demanding data for scheduled or non-emergency maintenance or breakdown service so that they can trace the roots of mechanical failures, identify future trends, and determine the life-cycle length of a particular unit or equipment. Vehicle data platforms offered by some fleet breakdown service providers are furnishing fleet managers with data and analytics in real time so they can keep track of the emergency while keeping track of maintenance costs and other details. 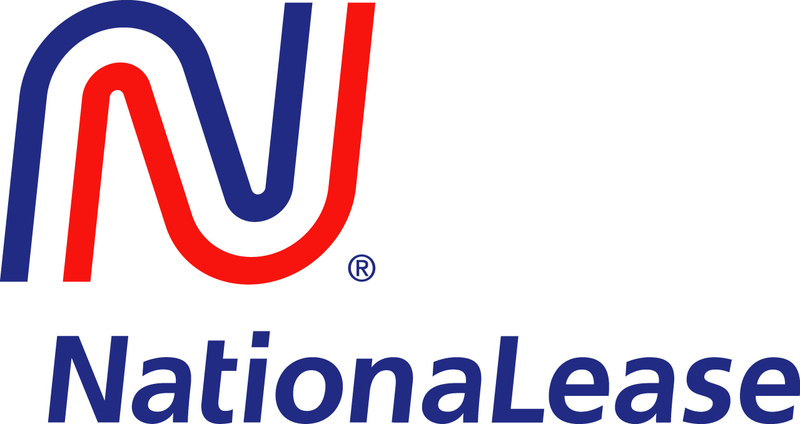 NationaLease Road Rescue, a roadside assistance service, recently introduced a new data platform for customers, which enables companies to keep precise records of breakdowns so that they not only are kept apprised of each breakdown or repair as it happens, but also can go back and review the causes to try to help prevent them in the future. The information provided to the fleet headquarters could include a picture of a damaged tire, a delivery receipt or information on replacement parts that are needed. The Road Rescue maintenance coordinators enter all pertinent information, including a timeline of events and VMRS (Vehicle Maintenance Reporting Standards) codes. The most successful fleets have found that they can mine and analyze the data in any number of ways to optimize fleet operations. When this detail-rich data is studied, it can lead to decisions impacting anything from parts procurement and asset utilization to remarketing and financial planning. Learn more about breakdown services here.